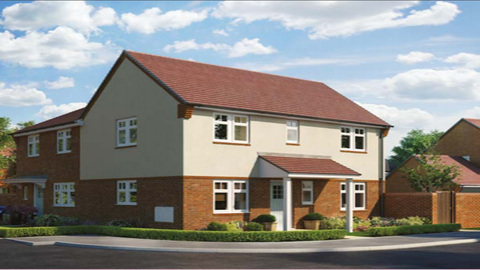 I am interested in the development Queensbury Park in Telford. 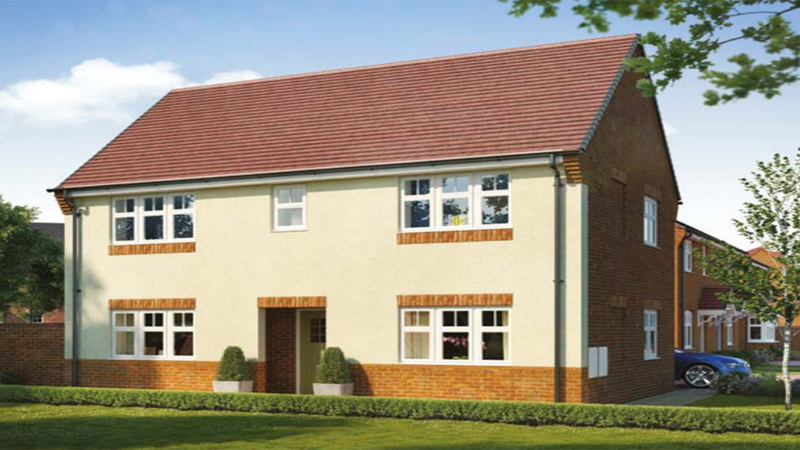 Queensbury Park is now available for sale with three showhomes available to view! 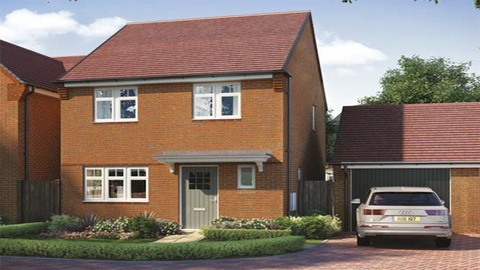 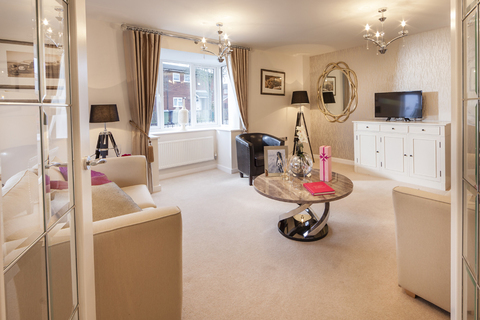 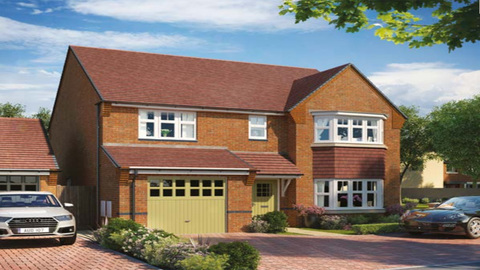 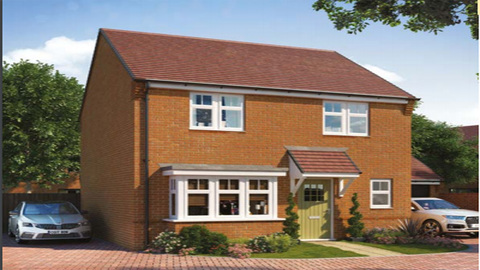 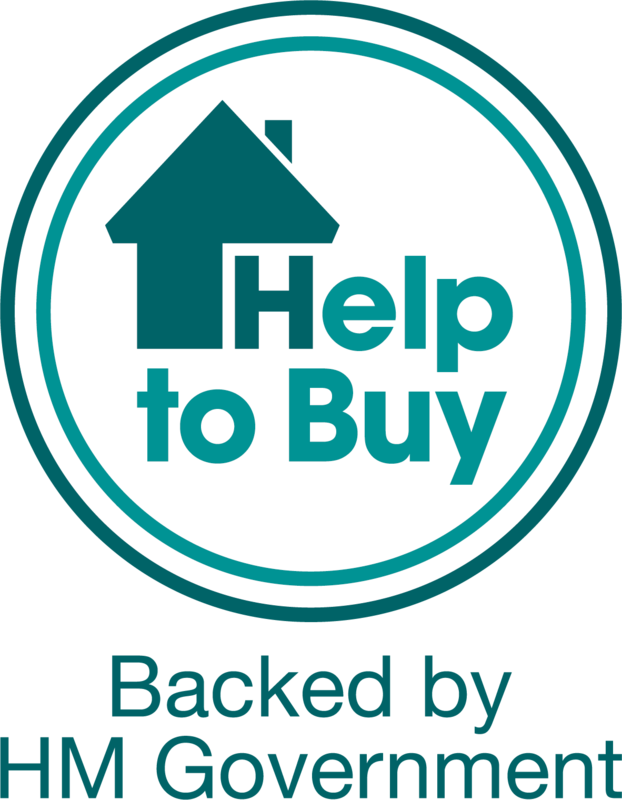 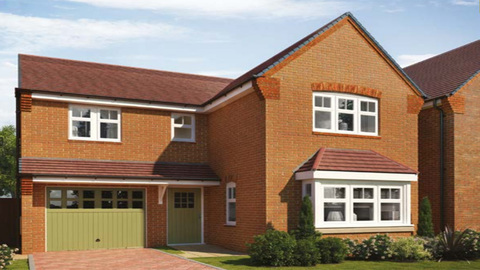 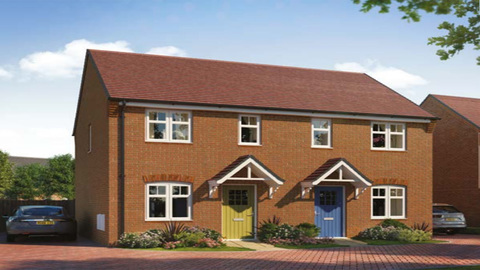 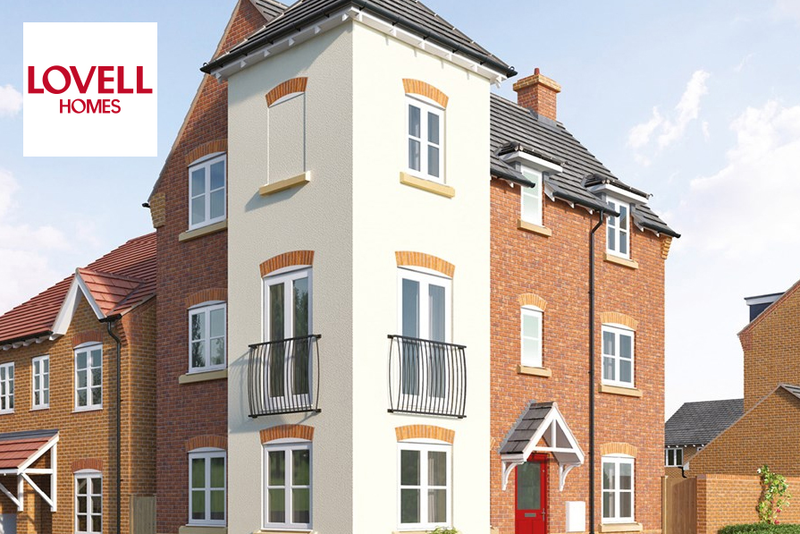 Make the move to Telford today, a stunning development of 2, 3 & 4 bedroom homes. Located in sought-after suburb of Priorslee in Telford, Queensbury Park is an exciting new development providing high quality two, three and four bedroom homes. 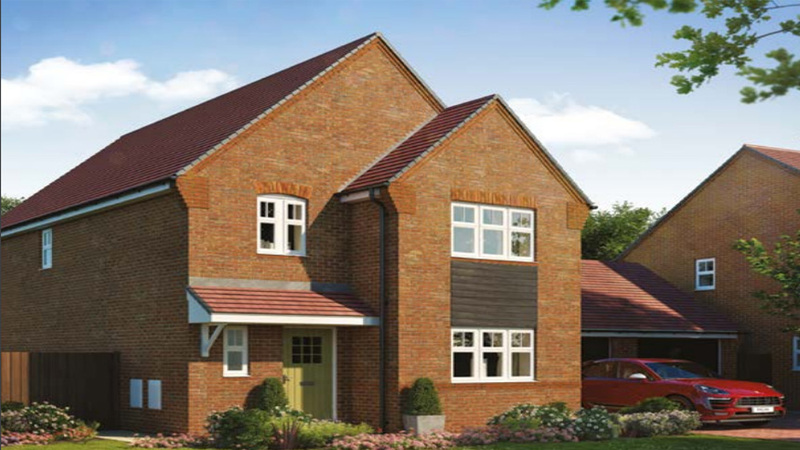 This stunning development will be launching this July - Register your details today and subscribe to our priority mailing list for the latest news and information on Queensbury Park.